Hi there! You have reached this page because you likely clicked on a link from one of my earlier newsletters from my old website or a link to the subscribe page. 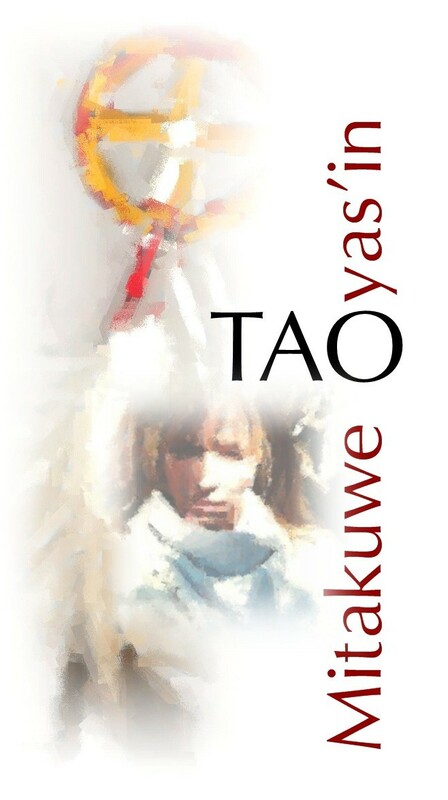 Tao Mitakuwe Oyas’in was the name of the bi-monthly newsletter I did from 2006-2017. In building my new website I have decided to transition to a blog. As there were 68 Issues of the previous newsletter, I chose not to recreate pages for them here. I plan instead to re-introduce some of the most popular articles as blog posts. Those include stories behind my music, articles on faith and forgiveness and others on the Tao and lessons from the I Ching. At the bottom of this page you will find a subscribe form. If you happen to already be signed up to my mailing list, there’s nothing you need to do. If not, I invite you to sign up so you can receive music news and blog post updates.